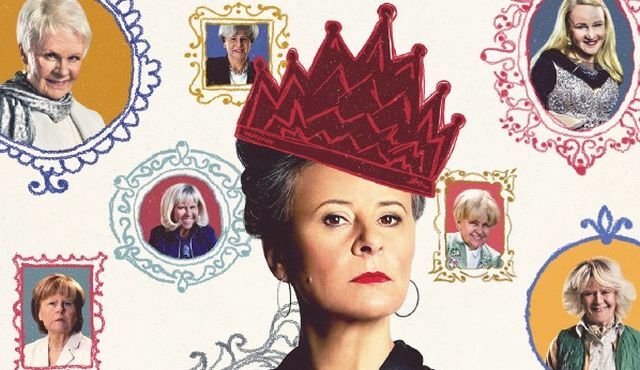 HBO has announced that the Emmy nominated sketch comedy show, Tracey Ullman’s Show will be returning for a third season. The series will make it’s premiere on September 28. The series is also available on HBO NOW, HBO GO, HBO On Demand and partners’ streaming platforms. During the newest season, star Tracey Ullman will reprise her signature roles of Dame Judi Dench, German Chancellor Angela Merkel, Camilla, Duchess of Cornwall and Jerry Hall and introduces her takes on British Prime Minister Theresa May, French First Lady Brigitte Macron and U.S. First Lady Melania Trump. Tracey Ullman arrived in United States almost 30 years ago on The Tracey Ullman Show, which also brought audiences America’s first family The Simpsons. The FOX show ran for four seasons and amassed some Emmys. Ullman moved to HBO where Tracey Takes On… ran for 47 episodes and garnered the comedy star six more Emmys. Season 3 of Tracey Ullman’s Show will premiere at the Tribeca TV Festival and then a week later on the premium cable channel on September 28. The post Tracey Ullman’s Show Season 3 Premiere Set for September appeared first on ComingSoon.net.